I read a lot of books and I like to think about the books I read. But, I never do enough of either. That will change this year as I plan to engage more with what I read and think about. What better way to start than with a list. Here’s are five of my favorite books from 2018 that had a big impact on me last year. They were not necessarily published in 2018, although one of them was. It’s no secret that I’m a connoisseur of architectural things. Rooms, buildings, structures, cities; urban areas in general. Hav is a fictional trading city located somewhere in the Mediterranean. It’s old. It has been around for centuries, if not millennia. It’s rumored to be on the site of ancient Greek Troy. It is ostensibly European, but has been conquered by Arabs, Turks, Russians, Venetians, British, and others. Each administration has left an indelible stamp on the city through buildings, urban planning, and population resulting in a labyrinthine conurbation with many distinct parts. It’s also a trading port. It’s most famous export is Hav salt, valued for its aphrodisiac qualities. Like other commercial hubs, it is populated by a varied mix of people that first arrive to do business, but end up staying, settling, and creating enclaves that add to the exotic richness of the place. The Hav Chinese built the most impressive structure, the tower of the Chinese Master, that boasts young Sigmund Freud as a one-time resident. 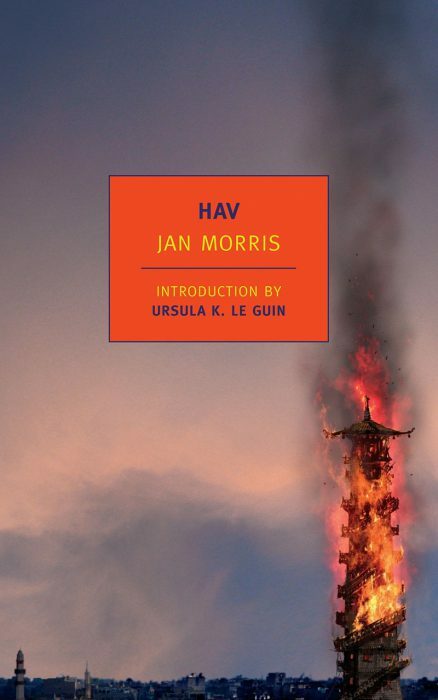 Languidly paced, but hard to put down, Jan Morris’ Hav is a place I wish I could visit again. This is a prequel to I hate the Internet, which I loved. Set mostly in 80’s New York, against the backdrop of its waning hedonistic club scene, with short detours to Midwest and California, we get to see the origin and evolution of the friendship between Baby & Adeline. As someone who lived in New York for a few years, it was an easy novel to like. Revisiting old haunts and places I wish were still around was a nostalgic treat. This is a short and incredible book. It’s the fictionalized life of Mohamed Atta, the mastermind of 9/11. I resisted this book for a long time. Having lived in New York during 9/11, it’s hard for me to revisit that moment. It’s probably some kind of generalized PTSD, although I was never near the worst of the action. 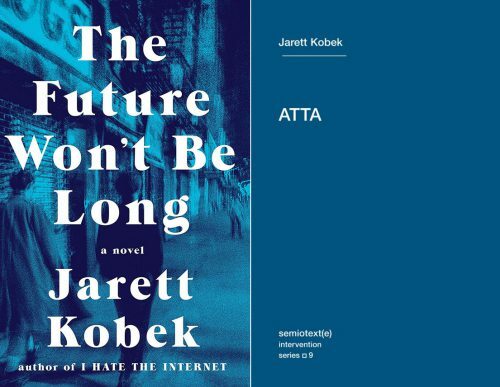 ATTA is revelatory. His life unfolded like a dark version of my own. I grew up in Poland, he grew up in Egypt, both were outside the western prosperity sphere at the time. We emigrated, and arrived in the west in Hamburg, Germany. We both studied architecture and urban planning. Then our path crossed again in New York, 9/11. A haunting mirror of our world. 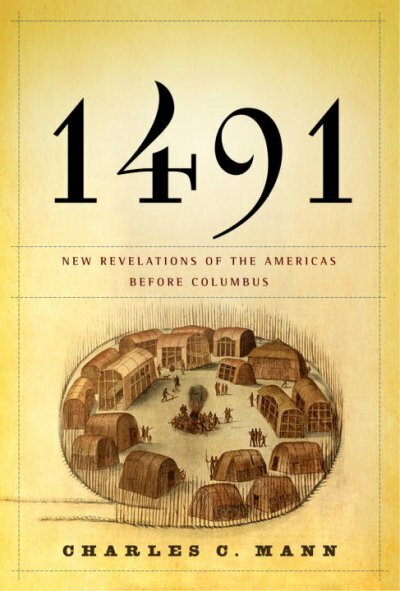 I was aware of 1491 since its release. I read the first 100 pages or so, a couple of years ago at my sister’s wedding. A copy was available at the Airbnb I was staying at. I didn’t want to leaved it, and contemplated stealing the copy. I finally finished it this year when I finally got a copy of my own. This book is incredible on so many levels. From the deep history of the Andean and Mesoamerican societies, through the plagues that wiped out a mind-boggling percentages of Native American populations, to the astonishing ecological impacts of the native populations, this book was filled with incredible history, much of which was completely unknown to me. I say this as someone who’s read fairly extensively on all these topics, and yet 1491 surprised me again and again. I’m a big fan of Momus; not just Momus the musician, or Momus the writer, or Momus the blogger, or Momus the YouTube lecturer. I’m a fan of ALL of those incarnations of Momus. I’ve listened to his music since the late 90’s, read his Click Opera blog in Oughts, I watch his YouTube channel now, and I read his books when they come out. I devoured and loved The Book of Scotlands and the Book of Jokes. 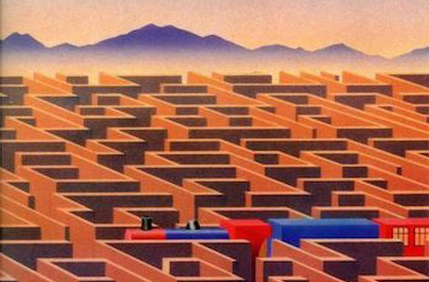 Eventually, Brad embarks on this voyage, but he takes a lot detours and meanderings. Momus is not afraid of language, he frequently makes use of vocabulary that is difficult, and willfully obscure. He relishes it in fact. It’s a slim volume, as are all of Momus’ books, but it’s densely packed with invention, adventure, absurdity, and fun. It feels like a much larger book. It doesn’t play by any narrative rules (that I’m aware of). 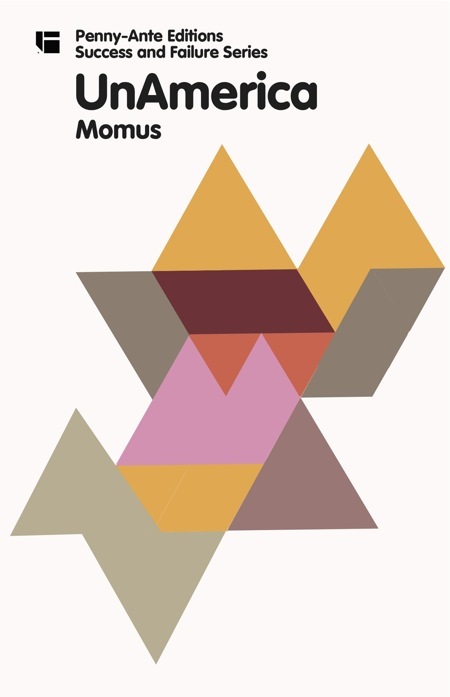 Above all, Momus’ work revolves around the concept of Utopia. He himself has moved from Britain to France to America to Germany to Japan, and back. It has made him a keen observer of social norms, how they are constructed, and how they differ from place to place. We’re often told of the impossibility of Utopia, or of the impossibility of changing the society we live in for the better. But we only have to step outside of our borders to see that even small changes can produce big results. Humans have been creating different ways of living for millennia, it’s just something we do. It’s nice to have Momus remind us of this ability. I hope you enjoyed this short list of my five favorite books of 2018. I will have more to say about some of these books in the future. Stay tuned!